Physiopedia is about more than simply providing a free online professional resource. It is about adopting a sense of professional community and sharing in collaborative projects. 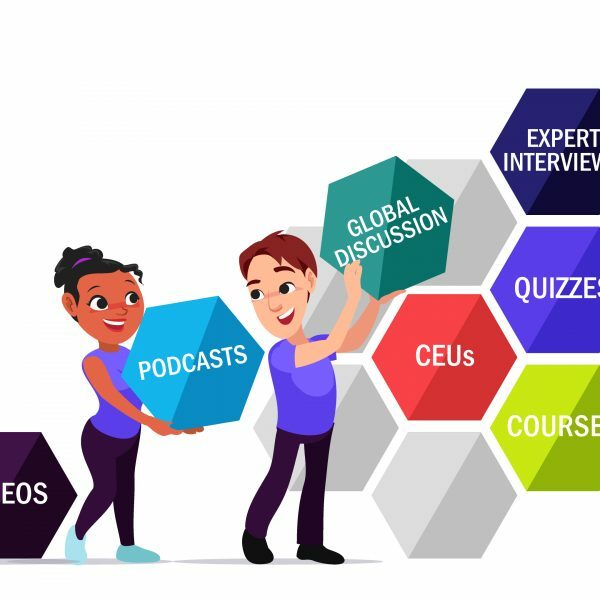 We are pleased to announce that Physiopedia has recently upgraded its project initiatives, and is showcasing new collaborative projects with professional and academic institutions from around the world. Physiopedia now boasts new Educational, Professional Organisation and Clinic Projects for students and well established professionals alike. To explore our new Content Development Projects, please check out our Projects Page. If you work for an organisation or academic institution and would like develop a project for your colleagues or students, check out the Queens University page on Neuromotor Function or the University of Nottingham’s page on Spinal Rehabilitation, as great examples as to what is possible. A new and exciting projects includes the Winston-Salem State University Project, led by Doris Molina-Henry, PhD on the common drug regimens used for the management of musculoskeletal disorders. If you have always wanted to learn more about the possible implications and impact of drugs for physiotherapy, keep an eye on their project’s page. One of the main strengths of physiotherapy as a profession, is our ability to demonstrate strong inter and intra professional collaboration. We are resourceful, creative and strong leaders among the health care community. Take this opportunity to share your ideas and build your passion project, with Physiopedia as your support network. The bottom line is that the possibilities are endless to showcase your thoughts and important works. If you have an idea for a new project, but are not quite sure where to start, please reach out to me at: [email protected] or visit our Projects FAQs page.